Approximately 10 million people in the United States grapple with widespread and hard-to-treat pain at the hands of fibromyalgia. For decades, medical researchers have spent considerable time and energy trying to pinpoint the cause of the condition, and perhaps more important, what we can do about it. While there’s still much to learn about fibromyalgia, headway is being made. 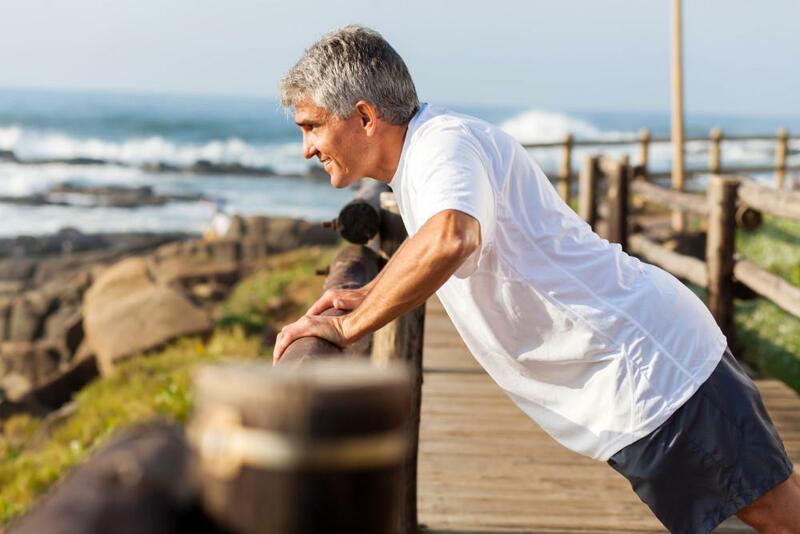 As pain management specialists, our experts at Vulcan Pain Management stay abreast of the latest treatments and developments for any and all conditions that lead to chronic pain, and fibromyalgia tops our list. In order to better help our patients in Montgomery and Birmingham, Alabama, we believe that education is one of the keys to managing conditions like these. With that in mind, we’ve pulled together a few interesting facts about fibromyalgia that you may not have known. Of the 10 million or so sufferers in the US, an overwhelming majority are women, who represent 75-90% of all diagnoses. This is one of the mysteries of fibromyalgia where researchers have focused a considerable amount of attention to figure out why there’s such a large discrepancy between men and women. While nothing definitive has been found, there are some interesting factors that come into play. First, studies have shown that women are more sensitive to pain, which is also true in the animal kingdom, where females show this same sensitivity. A second factor is believed to be cultural, namely that it’s more acceptable for women to experience pain than men. This may mean that there are more men who have fibromyalgia, but they’re not coming forward because men are expected to soldier through physical discomfort. The role of hormones would also be an obvious answer for the discrepancy, but nothing concrete has been found that ties estrogen or progesterone to fibromyalgia. Research into fibromyalgia points toward a genetic connection, particularly among mothers and siblings. While a specific genetic mutation has yet to be found, the numbers certainly point toward heredity playing a significant role in the development of fibromyalgia. While many people think that fibromyalgia is just widespread pain, anyone who has dealt with the disease understands that it goes far beyond that. Fibromyalgia also comes with a considerable amount of fatigue. No matter how well-rested you may be, fibromyalgia flare-ups often leave you feeling listless and unable to function at normal levels. Along with the fatigue, people with fibromyalgia often complain about their inability to focus. Also called “fibro fog,” the condition makes it difficult for people to concentrate or pay attention. Medical researchers have found it difficult to identify the underlying cause for these side effects, which may be because they’re often related. For example, chronic pain can cause you to lose sleep, or not sleep well, which leaves you tired and unable to focus. In other words, it’s hard to discern whether the symptoms of fibromyalgia beget one another or whether they stand alone as separate parts of a fibromyalgia whole. While there’s still much to be learned about fibromyalgia, we are discovering treatment methods that are restoring quality of life to our patients. Through a multi-pronged approach that tackles the immediate pain and addresses your overall health to reduce the intensity of your fibromyalgia, we’ve come a long way. To learn more about helping you better manage fibromyalgia, please don’t hesitate to give us a call or use the online booking tool to set up an appointment. A whopping 20% of American adults have some experience with chronic pain, sending them searching for answers -- and more importantly, relief. Here’s a look at how steroid injections can help. Your back aches and interferes with your ability to work and play, but you don’t want to turn to medications or surgery for relief. Some simple changes at home can offer relief. Try these before resorting to more extreme therapies. 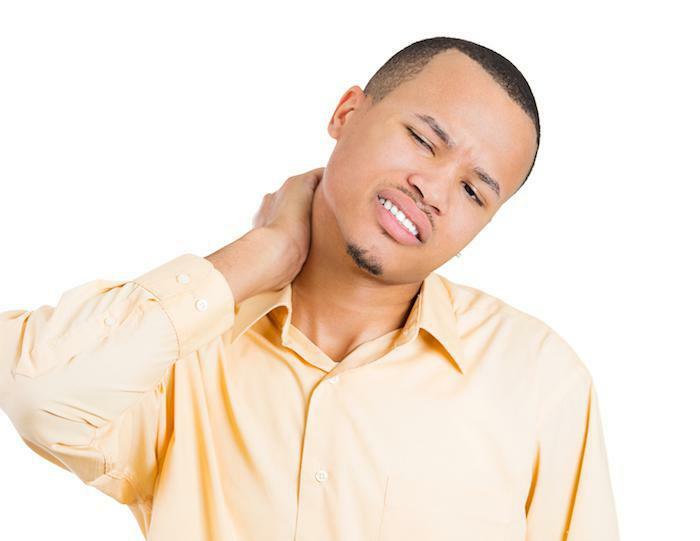 If you have chronic pain, it may seem like your life has been reduced to just dealing with your pain. You may have tried treatments that didn’t work, but physical therapy is producing results that may surprise you. An astonishing 50 million people in the United States suffer from chronic pain, which often makes a most unwelcome appearance at night. If your pain is preventing you from a good night’s sleep, here’s what you need to know. 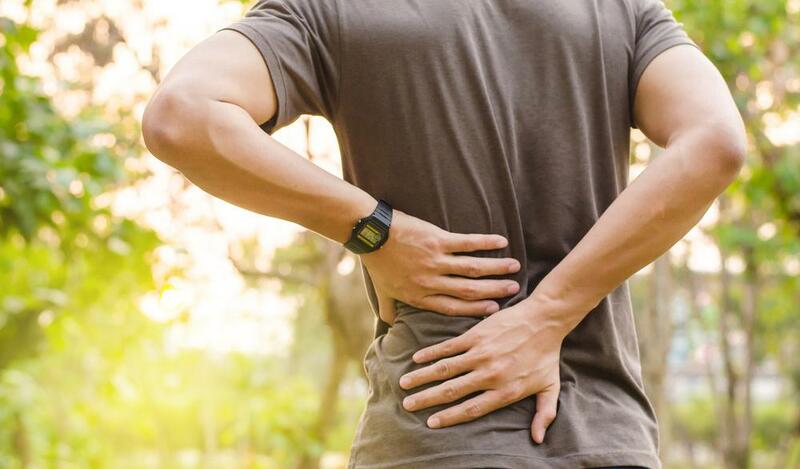 If you’ve been struggling with back pain that radiates down your leg, much-needed relief is around the corner with epidural steroid injections. For a reprieve in your chronic pain, check out how these injections can help. When it comes to treating opioid use disorder, Suboxone® has been called a game-changer. And it’s also been called a wolf in sheep’s clothing. Which one is it?